✅ Gradually increase your activity levels and incorporate targeted strengthening exercises to build the muscles around the knees. ✅ This can make them stronger, help to maintain appropriate co-ordination and reduce pain. ✅ Don't be fearful of exercise and movement, even if you do feel some pain. Pain doesn't equal damage. ✅ Running 💯% does not cause knee arthritis. On the contrary, runners have less chance of developing arthritis because they generally not overweight. ✅ Consult with your GP and Physiotherapist who can develop a customised plan to get you moving well again. ✅ Individual movement assessment can help you identify your weak links and help get you on the fast track. Osteoarthritis (OA) is the most prevalent joint disease and a leading source of chronic pain and disability worldwide. There is a common perception among people with knee arthritis that nothing can really be done, (outside of taking medications or having knee replacement surgery). 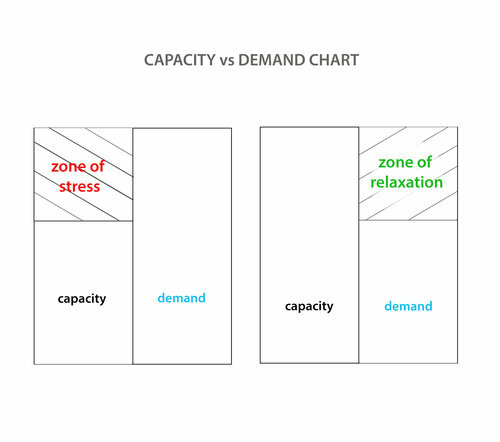 This study by Mitchell and Hurley (2008) showed that many people were unaware of the options available to them, despite consulting with their general practitioner. Research indicates less than 4% of people attending a GP clinic with knee osteoarhritis are referred to a Physiotherapist. The intention behind this blog post is to inform you of some of your options, so you can make an educated decision about what is best for your situation. 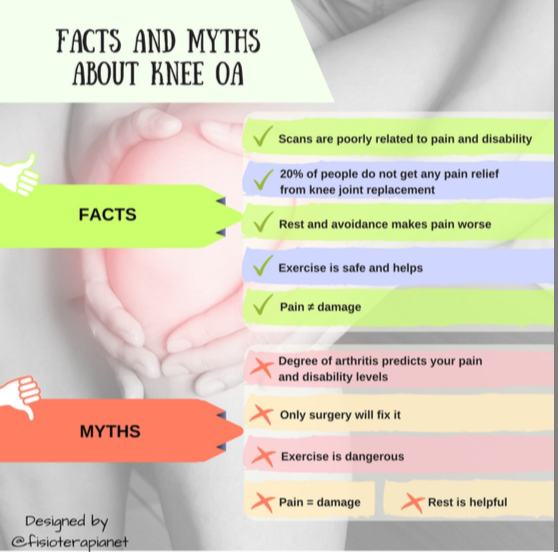 Knee OA…what options do you have? This can be an effective strategy in the beginning. Ignoring the pain and getting on with things can be actually be quite helpful. This usually works particularly well when you are young and resilient. Our bodies are masters at compensating and this means you can still do what you want in the short-term as your body may be able to transfer load from the knee into the hip or lower back. As you get older though (around the age of 30+), this strategy has less effect as the compensatory patterns have a limited capacity. As your body runs out of options and strategies, you will eventually find yourself not recovering like you did before and the stiffness and pain starts to get stronger. Unfortunately the majority of people with knee OA reduce moving due to fear they will wear the knees out and make things worse. This leads to a downward spiral of pain, weakness and a loss of confidence. 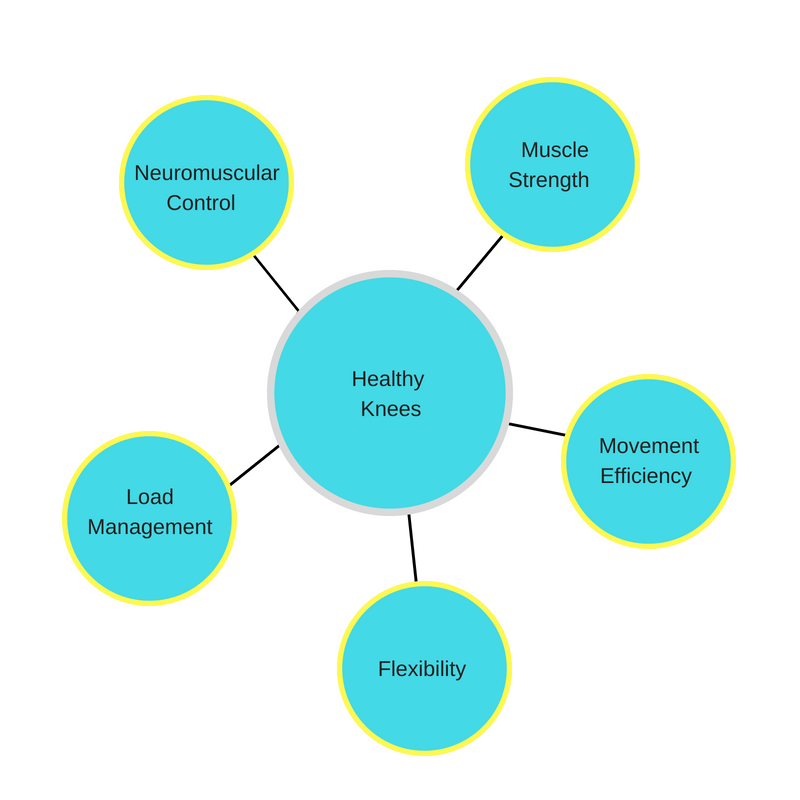 Interestingly, we know that weak thigh muscles are one of the biggest risk factors for ongoing knee pain. When you stop moving and become inactive, muscle loss accelerates significantly. At some point in your 30's you naturally start to lose muscle mass and function. Physically inactive people lose an average 3-5% of their muscle loss per decade after the age 30. The technical name for this is sarcopenia. The picture above demonstrates the dramatic consequences of an inactive lifestyle and severe muscle wasting. Adipose tissue refers to the fat layer around the muscles. Clearly, avoiding movement is not going to be your best solution. What about running, won’t that lead to increased OA? ﻿Interestingly, recreational runners (3.5% risk) had a lower occurrence of developing knee OA compared with non-runners (10.2%). One of the main ways running protects you from arthritis is by maintaining you at a healthy weight. This leads us to our next point. Obesity is a strong risk factor for knee pain and increases the risk of symptomatic knee osteoarthritis. Women who are overweight are four times more likely to develop knee OA than women who are a healthy weight. And men who are overweight are five times more likely to develop OA than men who are a healthy weight. But losing even a small amount of weight can be beneficial. 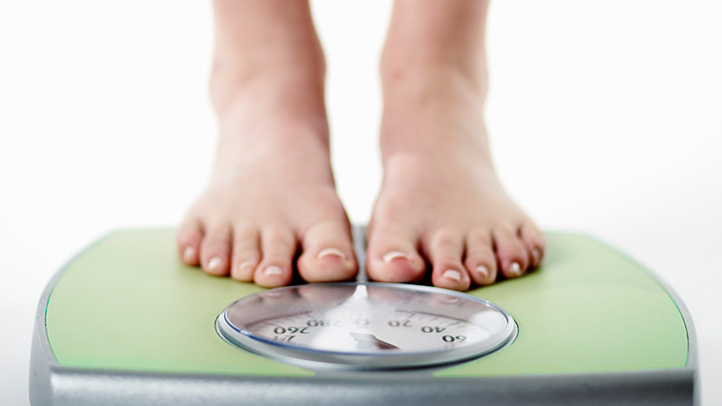 For people who are overweight, every 5 kg of weight loss can reduce the risk of knee OA by more than 50 percent. Medications such as panadol and anti-inflammatories have their place when you have an acute flare-up of knee pain. But they are not designed for long-term use, due to their side effects on the liver and gastro-intestinal system. Traditionally, arthroscopic surgery has been performed for chronic knee pain. Over the past few years however the research has indicated that for people with degenerative knee pain (including meniscal lesions), performing arthroscopic surgery does not improve outcomes. The evidence refuting arthroscopy to treat meniscal degeneration and knee osteoarthritis (OA) is now clear and compelling. In Australia, the number of arthroscopies for degenerative knee pain has halved since 2011. If the knee pain and degeneration is severe, conservative measures have been tried and you are having difficulty functioning day to day, then a Total Knee Replacement would be a logical thing to consider in consultation with your doctor. However, the point being made here is that arthroscopic surgery is not required for degenerative knees. Of course with any surgery there is the risk of infection and blood clots forming in the leg, as well as post-op recovery and rehabilitation for a few months afterwards. Exercise therapy has the best evidence providing both short and long term benefits to people with knee OA. High-quality evidence suggest that land-based therapeutic exercise provides benefits in terms of reduced knee pain and improved quality of life (Bennell et al 2015). This benefit can be sustained for 2-6 months after cessation of formal treatment. Getting all the pieces of the puzzle to get you back to doing what you love. As you begin an exercise program, you may need to allow a period of 'body tuning' i.e. 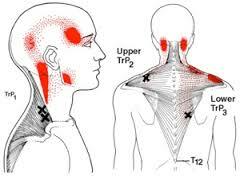 using manual therapy, taping, massage and dry needling to improve tissue quality and joint alignment. Similar to playing an instrument, tuning up before hand makes things perform much better and reduces pain and tightness. This is where are a good Physio comes in, who has a deep understanding of knee pain and a passion for helping people overcome it. We do that everyday of the week and you can find out more about us here. We know that movement and exercise can be what truly helps knee pain. It addresses all of the modifiable factors that can get you out of reactive mode, and into building your foundation. But what type of exercise specifically helps? If you have any questions in the meantime, please feel free to contact us. If you'd like to see how we can help set you up with a plan of attack to overcome your knee pain, please use our easy online booking system to schedule an initial appointment. Exercise for osteoarthritis of the knee: a Cochrane systematic review. Fransen M, McConnell S, Harmer AR, Van der Esch M, Simic M, Bennell KL. Alentorn-Geli E, Samuelsson K, Musahl V, Green CL, Bhandari M, Karlsson J.
J Orthop Sports Phys Ther. 2017 Jun;47(6):373-390.